We can tend to have a predisposed notion of what physical training is supposed to involve. If you are a man, grunting through a heavy lifting session is the drilled idea of what you should be doing to achieve the body of your dreams. If you are a woman, hours of long, tedious cardio is what society has deemed necessary for you. None of those notions are correct. Break out of the box and try bodyweight training! There are many benefits to bodyweight training, the obvious is the ability to get you whipped into shape, man or woman. Check out these five other benefits that you might be surprised to learn. A professionally curated bodyweight training routine is a full body workout that usually involves some plyometric moves that work the cardiovascular system as well. This type of workout burns fat off your body like butter. The Madbarz app has plenty of such workouts with names like Fat Removal, Hawaii Fat Burn, and HIIT Burner. These workouts will help you see quick fat loss in as little as 2 weeks. Speaking of which, Madbarz has a 2-week plan called, you guessed it, Fat Burner! The plan is available in the Premium version of the Madbarz app you can get here. Check it out and see for yourself how effective HIIT can be! 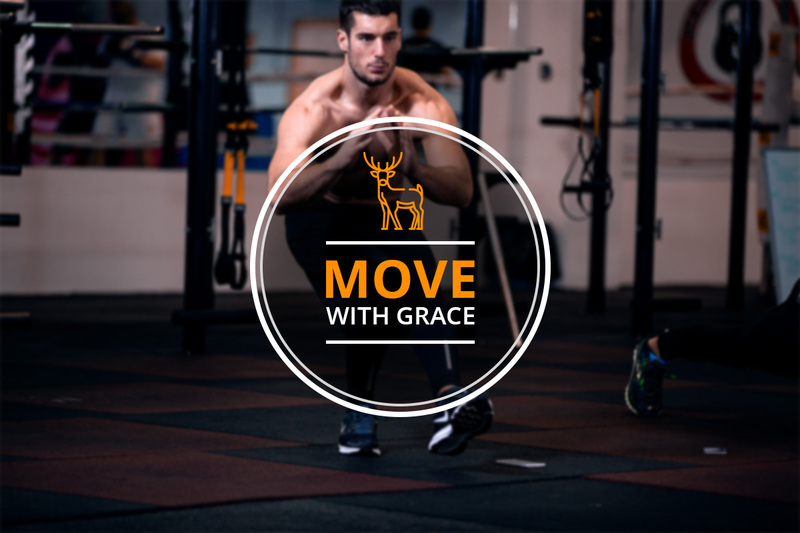 Would you like to move like a gazelle and leap like a deer? Or just pick something up from the floor without grunting? Bodyweight training strengthens the muscles that you use every day to be able to move about with ease. The moves you would do throughout a bodyweight training regimen mimic moves that you do throughout the day making them a breeze. How would you like to look like a quarter horse moving about the office, muscles rippling and people staring? Yeah, it’ll happen. Bodyweight training is great because all you need to complete a workout is yourself. You don’t need any equipment, you don’t need a lot of space, and you don’t need to get a gym membership. 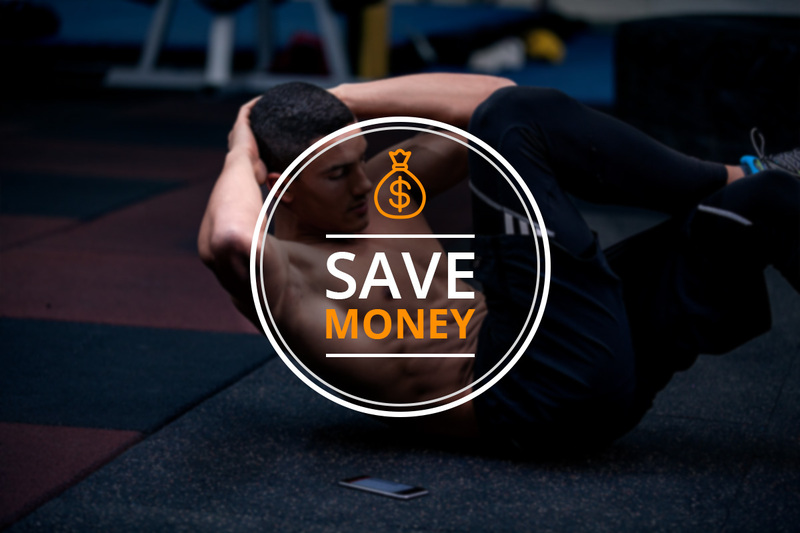 If you add up all the money you would spend on a gym membership in a year, you could save up enough for a well-deserved vacation! Sure, you could invest in a few pieces of equipment for more challenging bodyweight exercises. In the Madbarz app, you can find moves like the hanging knee raises, the flag pole, and chin ups using a pull up bar. You can also find a bar in a nearby park and use that to be extra thrifty, and innovative. Because of the effectiveness of bodyweight training, you don’t have to worry about spending hours on end trying to sculpt a better body. 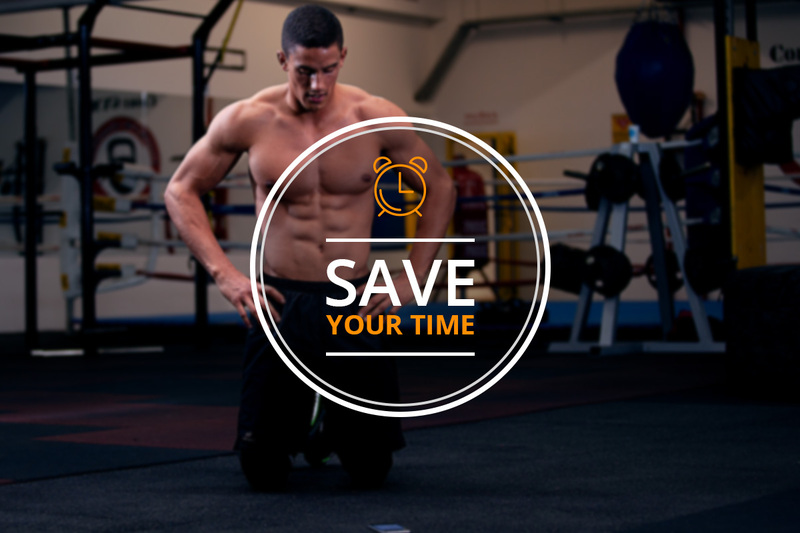 Bodyweight training can be done in a half hour or less, and burn more calories than longer workouts of other kinds. If you do HIIT bodyweight training, you can take advantage of the afterburn effect and continue to burn calories 12-24 hours after you finish! 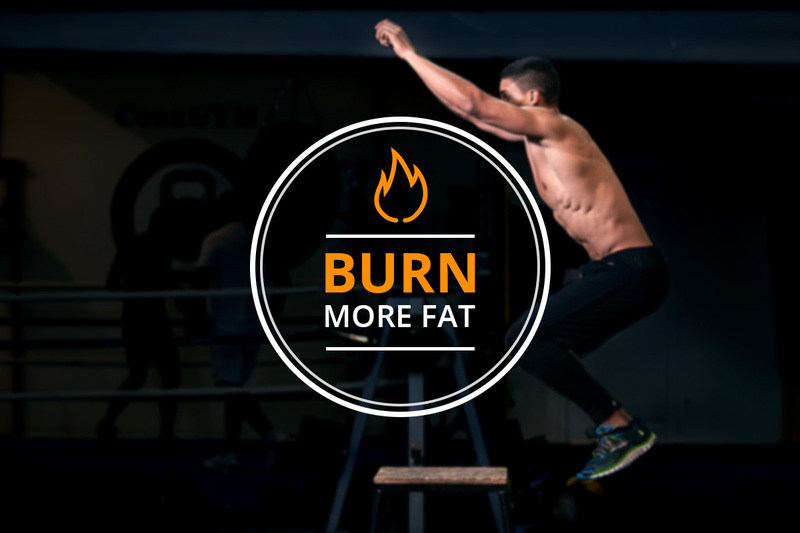 It does this by keeping your metabolism in a heightened state, turning your body into an energy burning machine. The great thing about bodyweight training is the vast amount of exercises you can do during a workout. On top of that, one exercise can have 10 different variations. If you are someone who likes to keep things fresh, bodyweight training is a perfect choice for you. 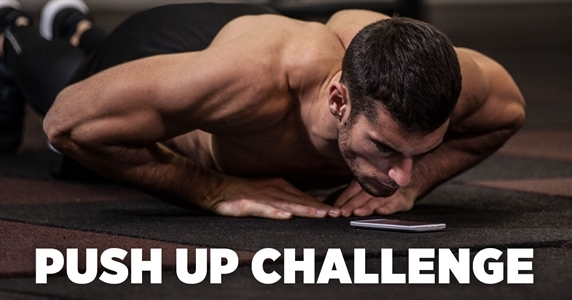 The Madbarz app workouts use a library of hundreds of bodyweight exercises for their workouts. You could do a month of bodyweight workouts without doing the exact same exercise twice! Bodyweight training has many more benefits listed above, such as increased flexibility, better balance, a constant ability for improvement, as well as improving your strength and cardiovascular fitness, all in one workout. Clearly, bodyweight training is something that everyone should be taking advantage of. 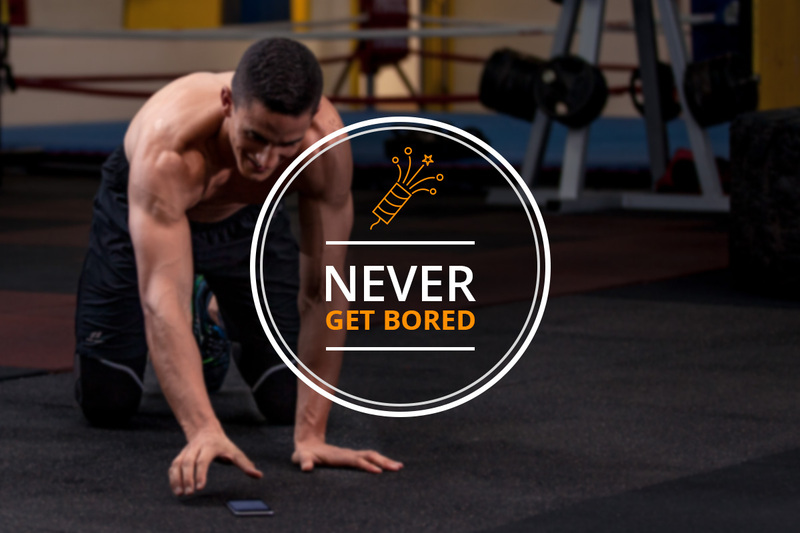 Madbarz is bodyweight training app, therefore the perfect companion in your bodyweight journey. In the Premium version of the app offers you not only single workouts but also workout plans that are based on bodyweight exercises. Get your Madbarz Premium here and start your bodyweight journey now!